This is the kind of news that neither Raven was able to predict! The Disney Channel has confirmed the production of a new spin-off of That’s So Raven, with the return Raven-Symoné in the role of fun protagonist able to predict the future. 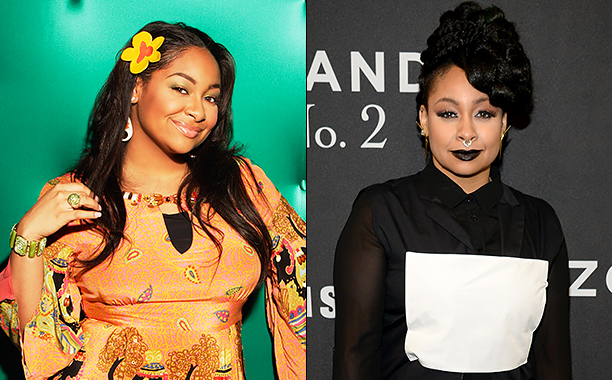 Raven-Symoné is preparing to return to the character that made her famous: teen Raven Baxter in That’s So Raven. The announcement was made by the actress who played the Raven, Raven-Symoné, on Thursday (27), during the program “The View”, the American broadcaster ABC. She gave no details about the series, but it seems that the original cast will be present. So far, Raven called the project “That’s So Raven 2”. “I’m very excited, really is a dream!” Said the actress. According to information from Entertainment Weekly, the actress will leave her post as host of the evening program The View and help Disney Channel to develop a new series starring the character. Described as a spin-off or spinoff, the new adventure must accompany an adult Raven grappling with the same confusion ever in their visions of the future. Displayed by Disney Channel and also in Brazil by SBT, That’s So Raven tells the story of teenager Raven Baxter, who has the power to predict the future. Still no official title, the sequence will show Raven as a divorced mother who needs to take care of two pre-teen children (a boy and a girl). But one of them inherited their powers – and following his example, is also involved in various confusions. Scott Thomas and Jed Elinoff (Best Friends Whenever) are responsible for producing and pilot script, which will be shot in Los Angeles. For now, has not been disclosed to other actors from the original series will appear in the new plot. Displayed between 2003 and 2007, That’s So Raven was a great success so much that ran for four seasons and became the first show of Disney Channel to reach 100 episodes of the mark. And also generated another spin-off : Cory in the House . Symoné will present the “The View” program to develop the new production with the Disney Channel. 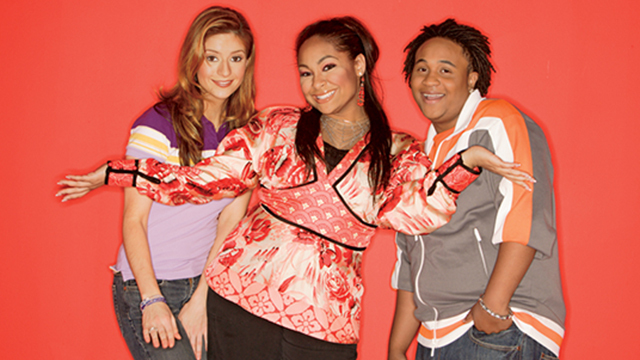 “That’s So Raven” had a spin-off, “Cory in the House”, starring Cory, Raven’s brother. The series had two seasons and aired from 2007 to 2008. While the original series lasted five years, displayed between 2003 and 2007,with a total of 100 episodes. Previous articleiPhone 8 Release Date and Specs Rumors: 3 Models With All Premium Glass Bodies?